“They’re still holding on to this idea that they must know their passwords,” says David Teare, founder of AgileBits. He’s talking to me about the common types of password users in advance of today’s release of the latest version of 1Password for iPhone, iPad and iPod touch. When people think about passwords, they’re often beholden to this idea that, in order to keep it secret and safe, they must know it and they must be the only ones. Unfortunately, nearly any password that a normal person can remember isn’t the best one to use on any secure site. They’re simply too easy for machines to guess. A randomly generated password is simply a better bet, but there is just no way that regular folks can remember these more secure codes across dozens of sites. That’s where 1Password, a cross-platform app that asks you to remember only one secure code to gain access to all of your highly secure passwords, comes into play. 1Password is, simply, a repository of your passwords, membership cards and identities across any of the hundreds of sites you might visit in your web travels. After an initial setup period (for new users, existing users have their data synced), you’re able to simply trust that your passwords will be there if you ever need them. There’s no need to remember anything but that ‘one password’ that gives you access to the app on Mac, Windows, Android or iOS devices. And that conceptual leap has been a hard sell over the years. Teare says that the idea of randomly generated passwords is a difficult one for people to grasp. Instead, he pitches it as an app that automatically fills in your passwords for you as you visit sites. This is a vast simplification, but it gets people into the right mental state to start accepting it. 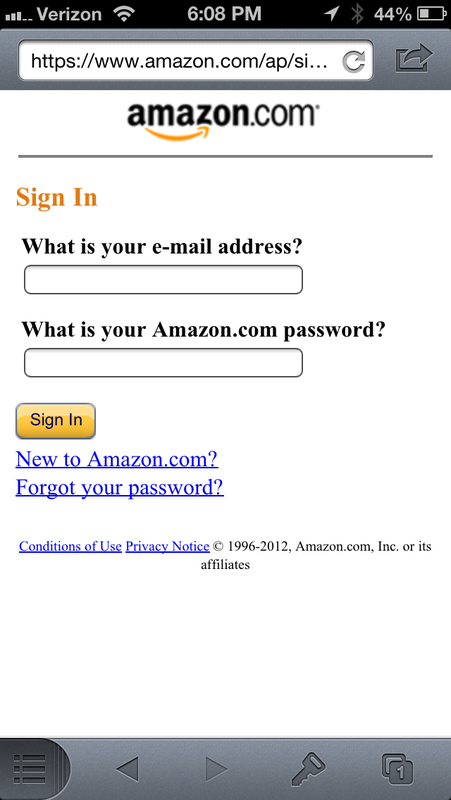 Then, once they’re in the door, generating passwords becomes an option of an app that they’re already using. What made it even worse was that, in the early days of AgileBits, there was no revenue coming in, so Teare had to simplify greatly. He sold off unnecessary vehicles, downsized his home and lived a much different lifestyle for some time. This added to Mom’s confusion, obviously. After a few years of AgileBits, Teare’s income returned to normal levels and she came around. The early days of AgileBits were wrapped up in time card logging software and, believe it or not, the Palm Treo. The original name of the company, which sold Palm software, was Palmsphere. After a few months of that, Teare and co-founder Roustem Karimov moved on to other projects. Karimov was the one who brought up the fact that, in testing the various sites and projects that AgileBits was working on, they had to enter a ton of passwords through the normal workday. That was the beginning of OS X Form, references to which you can still find in header files buried inside of 1Password. The name 1Password came from the Unix command ‘passwd’, which then became 1Passwd (which elicited the standard ‘1Passwood’ jokes). Once they uploaded it to a couple of the Mac software repositories, it started to gain some traction and they began to get direct feedback from users. This, Teare says, was an enormously different experience for the team, who had primarily come from big company backgrounds, where you get little to no direct feedback from users. After the good response, they decided that there might actually be something here and decided to offer it up for sale for around $20 bucks. People started buying it. One month at a time, they started to invest time into it, checking to see if it was still around. The joke about what they’re going to be doing next month is still a running gag “whenever Roustem and I get together for rum,” says Teare. 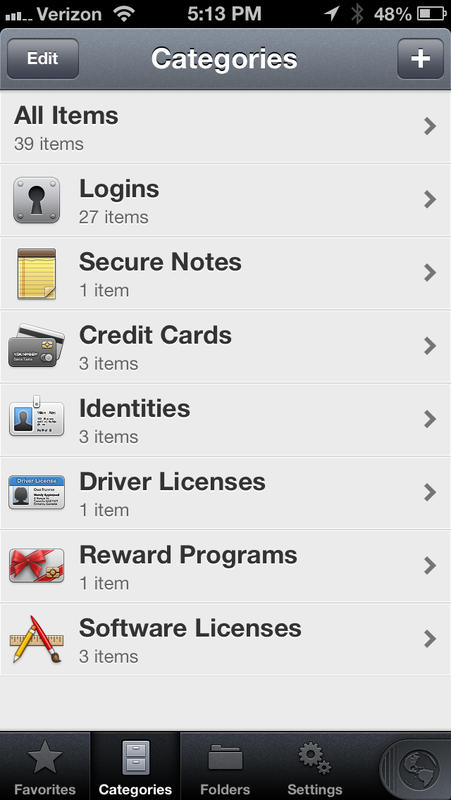 So far, that has included continuing to work on 1Password. 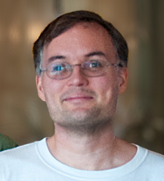 Today, AgileBits has 25 people working for it, not including a couple that ‘refuse to have their pictures on the about page’. That’s growth of more than a couple of people a year, for a company that’s completely bootstrapped, with no outside funding. Teare says that he reads blogs of other companies who are also taking the holistic approach to building a company. “It’s always nice to know that there are other people doing it this way, without VC funding,” he says. When the iPhone rolled around, 1Password did what it could to build within the frameworks of Apple’s insistence that a ‘web app’ should be enough for anyone on its mobile platform. 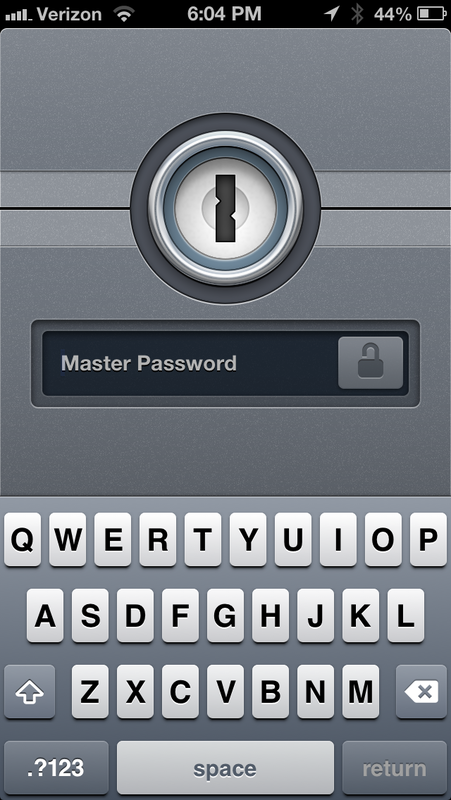 The first version of 1Password for iPhone OS featured a clunky system that used a 30-100K bookmark to shift your password data around using Safari bookmarks and MobileMe sync. The new version of 1Password is completely re-written and redesigned from the ground up beginning about a year ago. The new version gets rid of legacy code that has been around since iOS 2, when 1Password was one of the first apps developed with Apple’s fresh new official SDK. The new app is gorgeous, with a crisp interface and great details large and small. The new design was headed up by Dan V. Peterson, Lead Designer at AgileBits and Teare says that ‘every bit and every pixel’ of the app is new. Because the app is 100% new and redesigned, the company is pulling the old version from the store completely and replacing it with the new 1Password. It’s a massively different app from the old clunky version. This means (because Apple does not allow it) that there is no upgrade pricing for existing users. 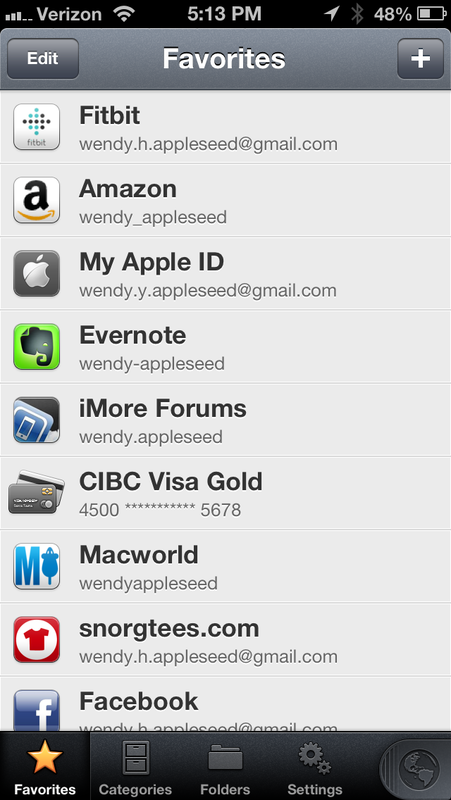 And it also means that people not on iOS 6 cannot use 1Password 4 at all. Any users who have purchased 1Password 3 can continue to use it by downloading it via Apple’s iTunes Cloud. The break at iOS 6 has allowed AgileBits to move forward, using all of the latest features behind the scenes on the platform. There’s a pain point right now as old users will not be able to upgrade and those with old devices are left out, but the adoption rates of iOS 6 are off the charts, so they should be fine. Central to the redesign is a new Favorites section that allows you to store your most used identities, logins, cards and more. This section allows you to swipe on any item to copy its contents to the clipboard or launch it in the browser. The addition of a quick access section with a selection of your most used stuff is a hugely useful addition. The point of 1Password is to help you let go of managing those passwords you use the most, so a shortcut section is ideal. 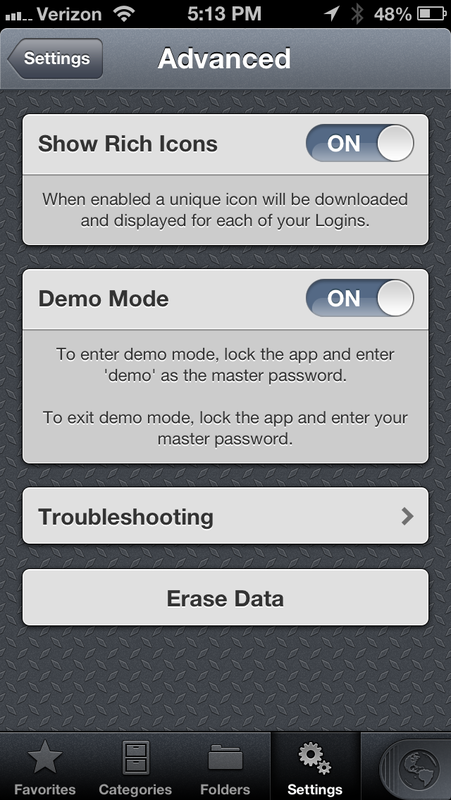 That goes hand-in-hand with the completely new feature-complete browser built into 1Password 4. Tabbed browsing and quick access via a slick ‘pull out’ tab in the bottom corner make it an easier proposition than ever to get to a site you need to password into. 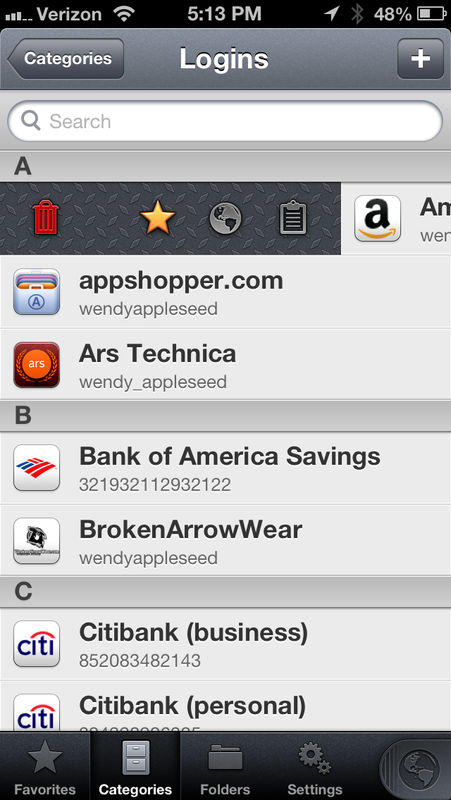 The app syncs your passwords with other copies of the app on iOS, Android, Mac and Windows using a variety of methods. The primary ones are Dropbox and iCloud, with iCloud being Mac and iOS specific, of course. The really cool thing about the way that the AgileBits folks have set it up is that you can sync via either service or both at once. Which is a bit insane, when you think about how hard sync is on its own. Dropbox is probably best if you’re going across to the Mac version (which doesn’t yet have iCloud support) or another platform like Android. And, of course, it has a deep password generation tool built into every editing pane that allows you to create indecipherable, but far more secure passwords. Once you get over that psychological hump of ‘not knowing’ your passwords, it’s really a much slicker and more secure interface. And when are you ever without your phone? You always have it, and your passwords, with you, they’re just a lot more secure. 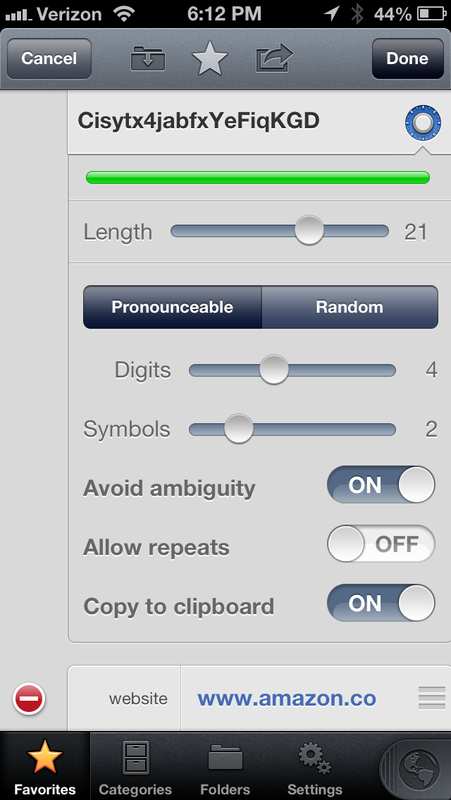 Passwords are just a portion of what 1Password allows you to sync, however. You also get access to logins, identities and credit card information, which you can fill web forms with by tapping the ‘key’ icon at the bottom of the screen. This opens up a tray that gives you the relevant information for the page that you’re on, as well as your IDs and credit cards. It’s all very slick. There are more organizational elements available now as well with every item containing customizable fields and sections, the Vault Mode letting you organize by categories, favorites and folders. This really is the best version of 1Password yet, it’s made me want to use the Mac one all over again just because of how slick it is. It might even make you want to start forgetting your passwords, just like Dave Teare wants you to. 1Password 4 is available now on the App Store for an introductory price of $7.99 which will increase to $17.99 once the sale is over.